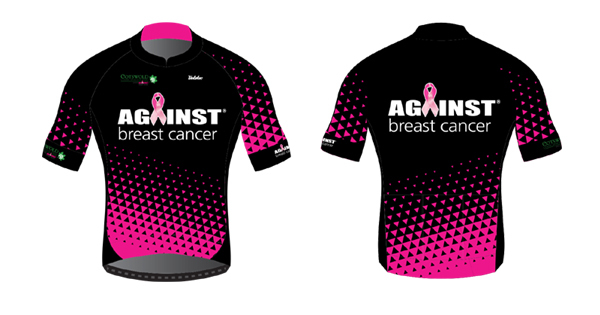 Back for 2019 is an all-new event jersey, being produced by Against Breast Cancer to help fund their important work. The jersey is now available to purchase, either directly from the Against Breast Cancer WEBSITE or when you sign up to enter the event. Make sure you order your jersey before Sunday 10th March to ensure you've got it in time for the 2019 Cotswold Spring Classic sportive. 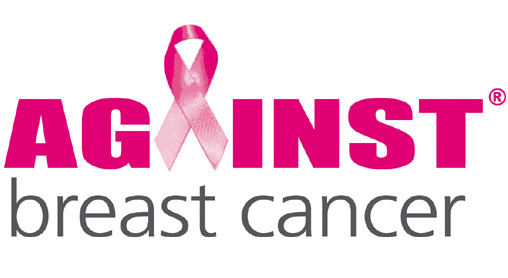 All profits from the sale of the 2019 event jersey will go directly to Against Breast Cancer.